Florida summers are long and hot, and chances are you’ve already had to run your air conditioner more than once this year. 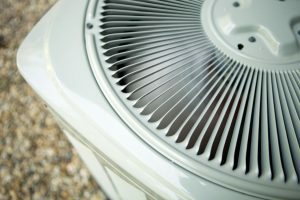 If you have an older air conditioner that feels like it’s on its last legs, now is probably the best time to schedule the installation of a new system. Doing so lets you take advantage of the benefits of a new system–such as improved efficiency and reliable functioning–before the heat of the summer begins in earnest. But how can you tell if your air conditioner is really ready to be replaced? Is your system in dire need of being put out to pasture? Or can you keep it running for another few years and get some more reliable use out of it? Ultimately, only you can properly answer that question. There are, however, a few guidelines to help you make up your mind on the status of an older air conditioner. They boil down to the cost of keeping the existing system against the cost of installing a new one. Posted in Air Conditioning | Comments Off on Is It Time for New Air Conditioning Installation? Hopefully, you don’t have to purchase new large appliances for your home often. 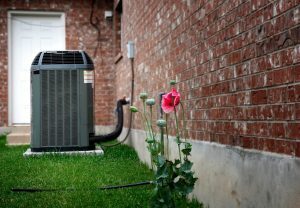 When you have the right appliance in your home, it should last you many years—over a decade in the best cases—and that means you might not have much experience picking out something like a central air conditioning system. When it comes time to shop around for a new air conditioner, you’re going to need a little help. Luckily, our comfort specialists are more-than-qualified for the job, and you can call us whenever you need a hand. For now, check out our tips on selecting an air conditioner that truly cools your home and saves you the most money.